We will announce the[b] branch code/password [/b]at the time of the test. There will be at least two servers: [b]one for the EU, one for the US[/b], and perhaps additional servers as well. 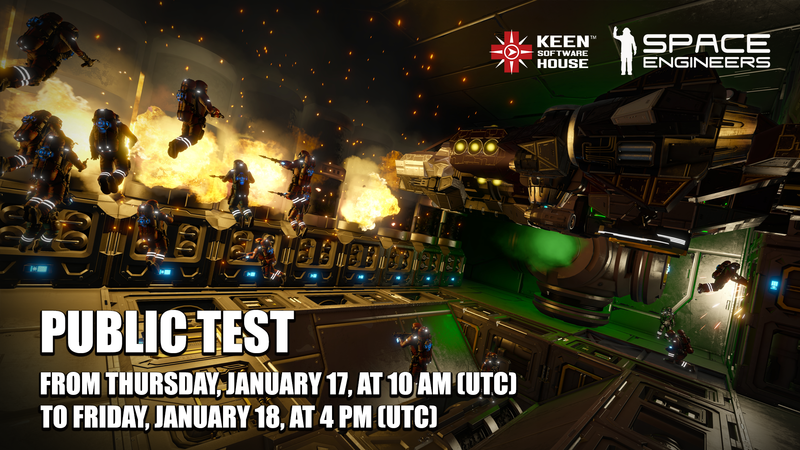 [b]If you’re not able to participate in this test, don’t worry! We’re planning to have more very soon.